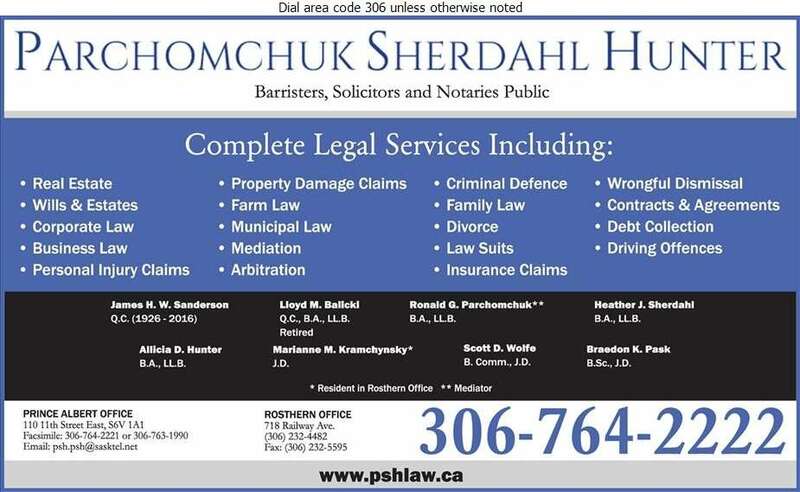 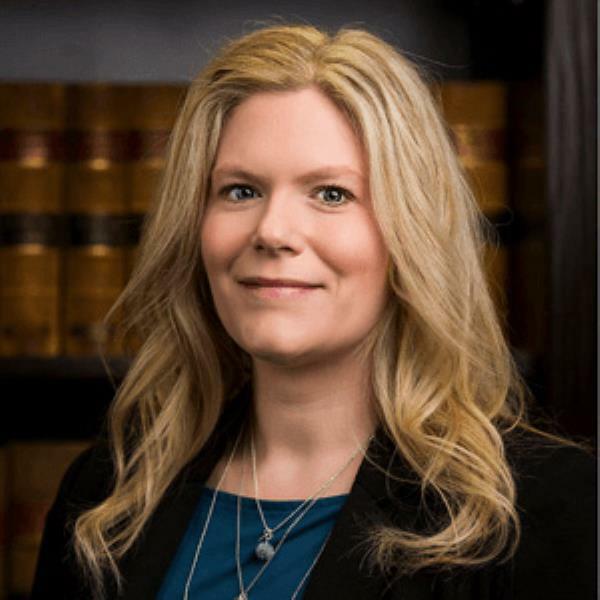 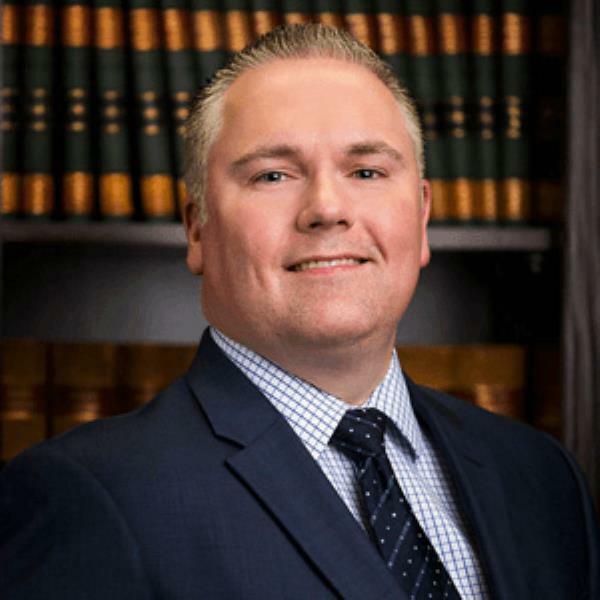 Parchomchuk Sherdahl Hunter provides comprehensive legal services to those in Prince Albert, Rosthern, and surrounding communities. 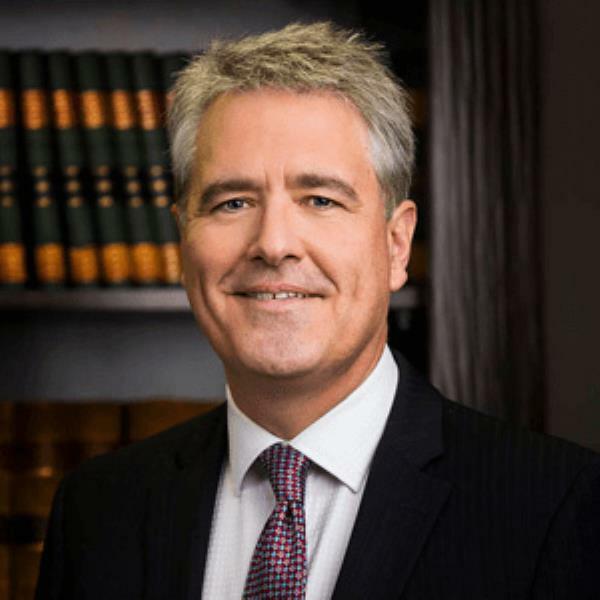 We are one of Prince Albert's largest law firms and we have proudly established ourselves as a leading member of Saskatchewan's legal community. 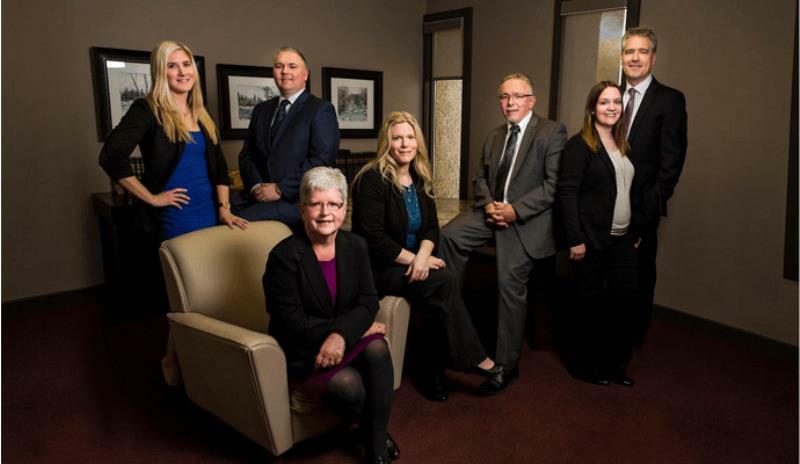 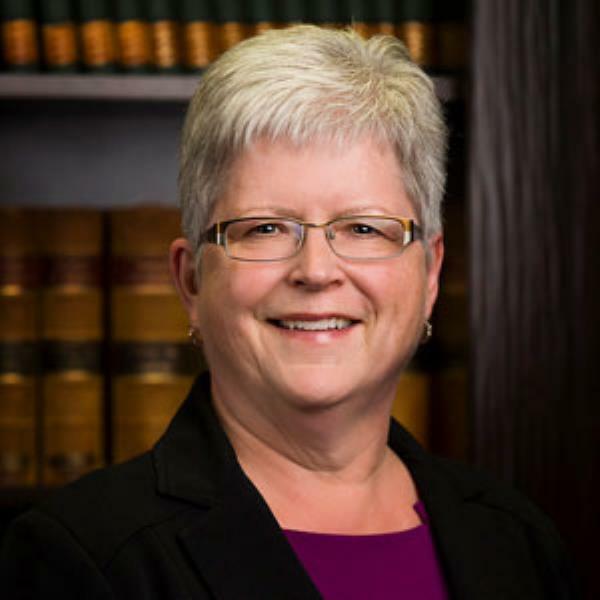 We offer a broad range of legal services to our clients in northern and central Saskatchewan. 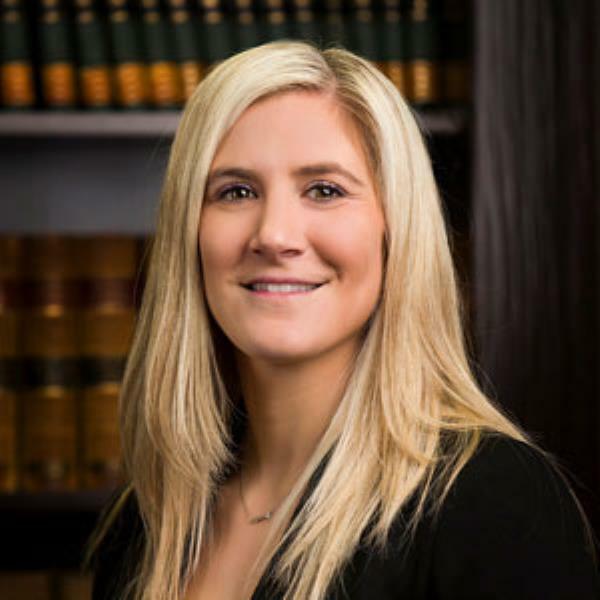 Our team of lawyers are dedicated to providing individualized services for cases in many areas of practice. 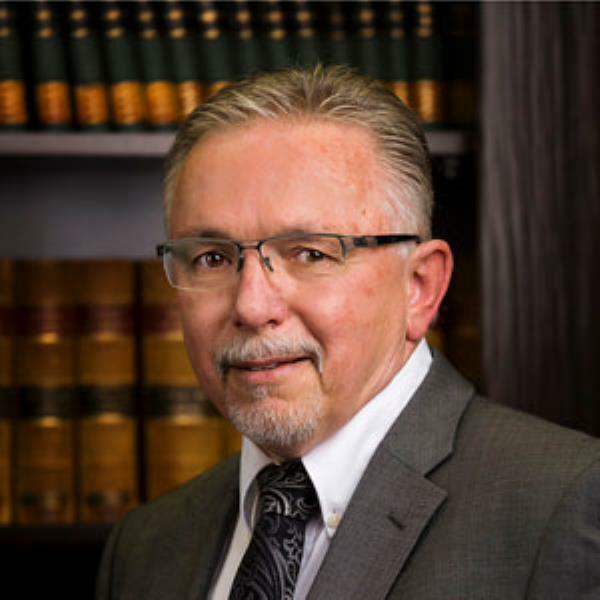 If you would like to learn more about what we can do for you and schedule an appointment, please contact us at Parchomchuk Sherdahl Hunter today.